Make sure to contact us for your roll off rental. We can save you loads of cash. The best part is that you are getting the highest quality of service during the decluttering process. All it takes is a quick phone call and can be set immediately. You will have a roll off that is not only affordable but will arrive on location and on time. We are striving daily to provide you with better service. We Keep Rates Low So You Save! Five minutes of your time is all you need and we can have your order ready. 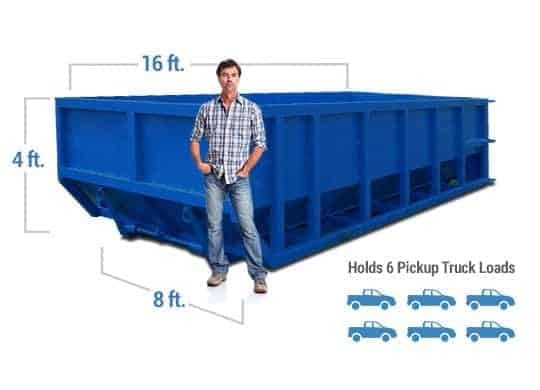 Our team will ask a few questions and we can match you with the container for the job. We have a variety of sizes to choose from and ensure the decluttering will run smoothly. We value our agreement with you tremendously. 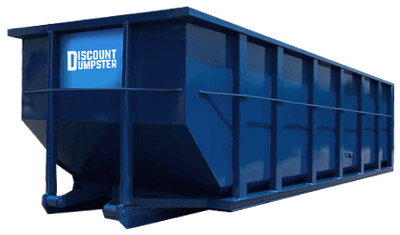 You can always rent confidently when you go with Discount Dumpster for waste disposal assistance. 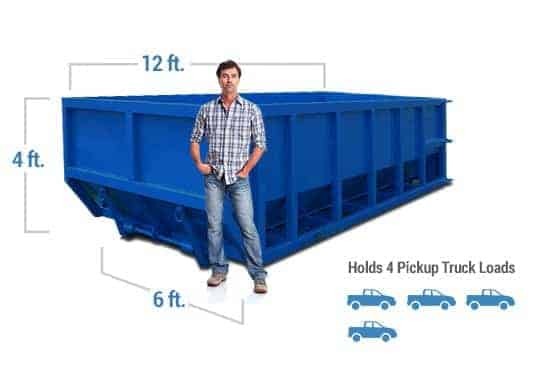 Do I need a permit for my dumpster order in Columbus? The Department of Building and Zoning Services determines what sites require a permit and what areas do not need one. Though it is rare to need a dumpster permit in Columbus, there are certain busy streets that may require one. The best way to know is to contact the City of Columbus Building and Zoning. Talk to one of our team members who will walk you through the process of permitting, and help you decide if your project needs one. Remember, we are always here to help.